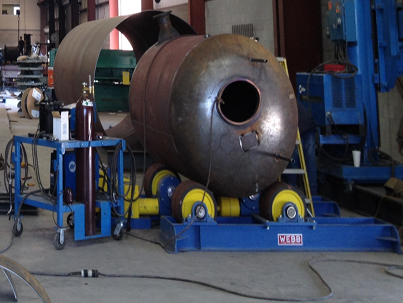 Our shop is ASME Boiler and Pressure Vessel 'U' certified and we also have National Board of Boiler and Pressure Vessels Inspectors "R" certification. 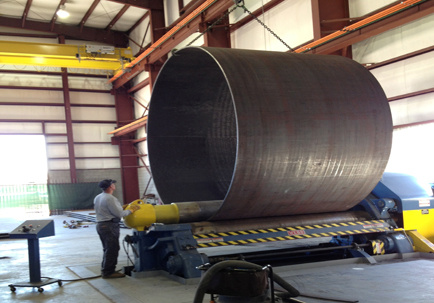 This gives us the ability to manufacture pressure vessels in sizes ranging from 50 to 36,000 gallons in capacity. As part of the ASME quality control program we also keep detailed records of all materials used in the pressure vessel construction. 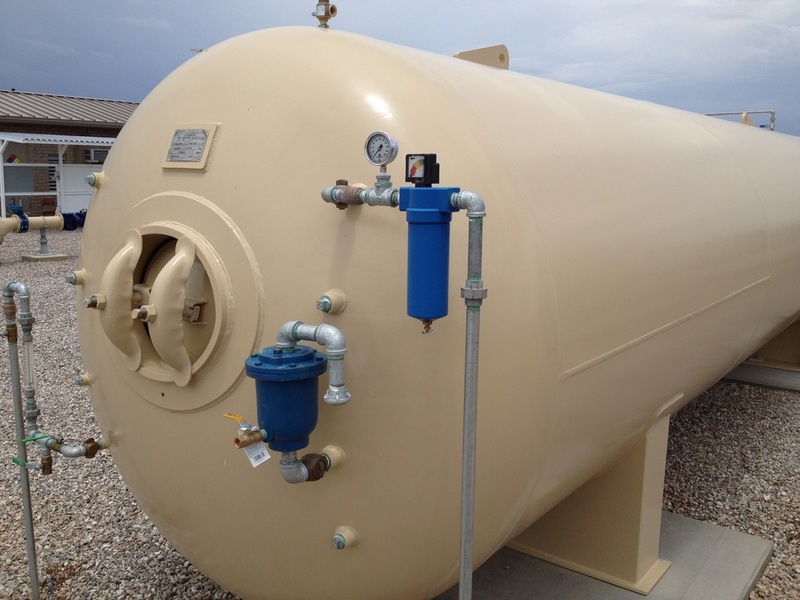 Additionally Smyth Industries offers full service design and engineering for turn-key hydropneumatic and surge tank system design, fabrication, and installation. All our Vessels receive non-destructive testing, "X" ray and pressure testing. Surge Vessels - Our vessels are an essential part of the surge protection systems we offer which also include an air compressor, level sensors, pressure sensors, valves, a sight glass, and the electrical surge control panel. Our systems are used to maintain water pressures, reduce pump starts/stops, and mitigate surge.